Grasshopper is a plug-in for Rhino 3D software that enables parametric and computational design. It has an easy-to-use graphical algorithm editor interface which helps non-programmers apply computation to generate design solutions. The application of the software is diverse, ranging from jewelry design to fabrication of complex forms in architecture, naval design and mechanical engineering, among others.. 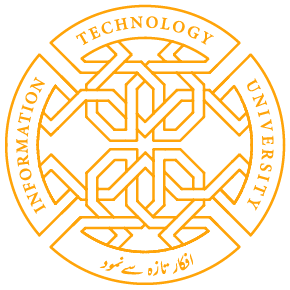 Participants will learn how to start using Grasshopper for their design tasks and will be introduced to computational design methodologies and their advantageous application. The workshop consists of three consecutive sessions, happening on April 25, 26 and 27, from 6-9pm. Sign up here if you want to participate:http://goo.gl/forms/8GiK6jQtIi Please note that spots are limited and we cannot guarantee one for you. Confirmations will be sent out before the workshop. The workshop will be conducted by Arsalan Rafique. Arsalan is a Fulbright Alumni. He completed his Masters in Architecture from Cornell University AAP. Arsalan has taught at NCA and COMSATS University, worked as a character and game designer for companies in Pakistan, and is currently based and working in Beijing as Senior Architect for AntiStatics Design. 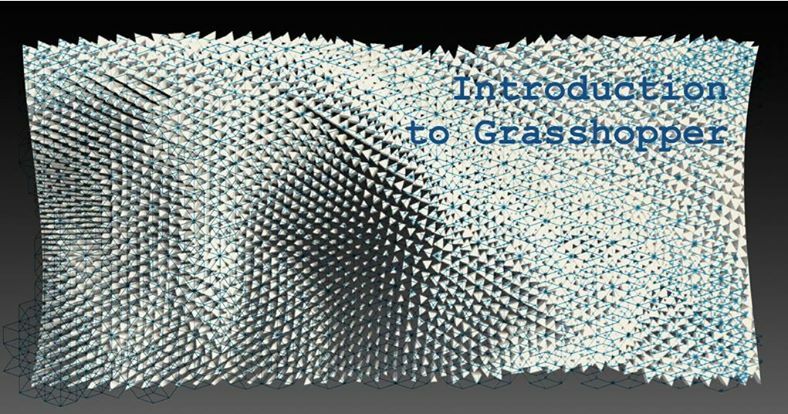 Share the post "Introduction to Parametric Design with Grasshopper"